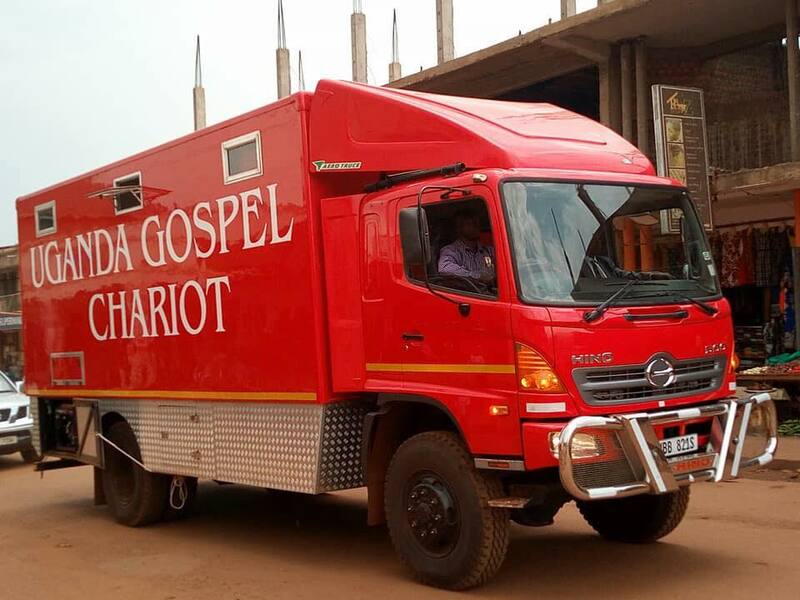 Gospel Chariot was the creation of George Funk and is a fleet of mobile teaching centers, working in 20+ African nations, ready at any moment to open the sides and have a campaign. It is the most efficient and low maintenance way for the gospel to be presented in a number of different venues. 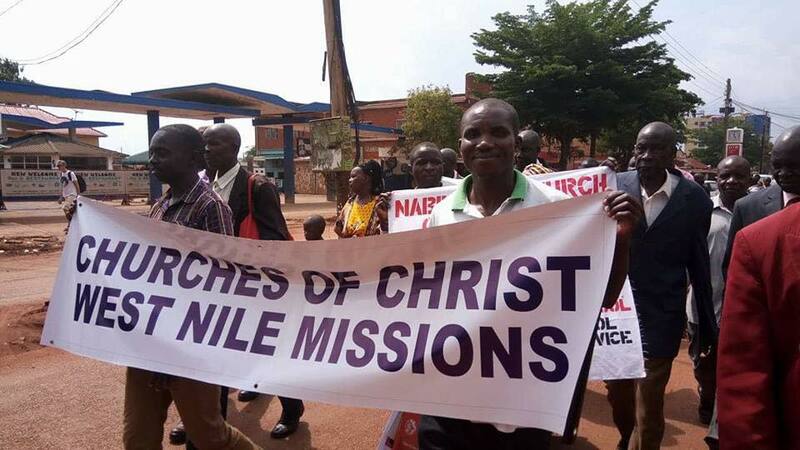 Churches in Africa can schedule the chariot to come and use it to motivate, inform and educate the church or instruct and convict those who are current unbelievers. About every year, Mike Knappier comes to Valley View to speak and update us on the work of the Gospel Chariot mission. To check out where these chariots are or will be, visit gospelchariotblogspot.com or follow them on Facebook.